Brian Edwards is back with a new episode of the Games Galore Podcast and on this episode, he’s joined by Jason Floyd of TheMMAReport.com. Their conversation ranges from future college football betting lines, this weekend’s UFC Fight Night card in New York, college basketball news, and the NBA Finals. 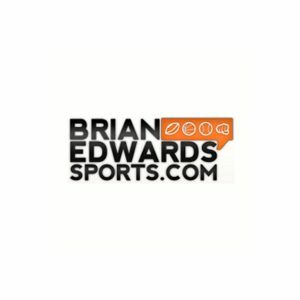 At the beginning of the podcast, Brian starts to discuss the over/under win total numbers for the Florida State Seminoles and the South Carolina Gamecock. Brian gets Jason’s take on what’s going on in Tallahassee with the Seminoles and Brian breaks down the Gamecock schedule. He tells you his thought on how many games South Carolina could win this upcoming season and discusses other future college football lines. Up next, Brian turns his attention to the UFC and what happened last weekend in Liverpool between Darren Till and Stephen Thompson. 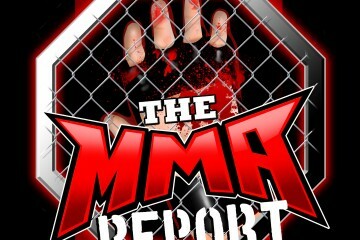 Brian find out how Jason scored the fight and they end up previewing Friday’s UFC Fight Night card in Utica, New York. Jason tells you how he’s interested in the main event and both Brian and Jason tell you who they like to win in the main event.